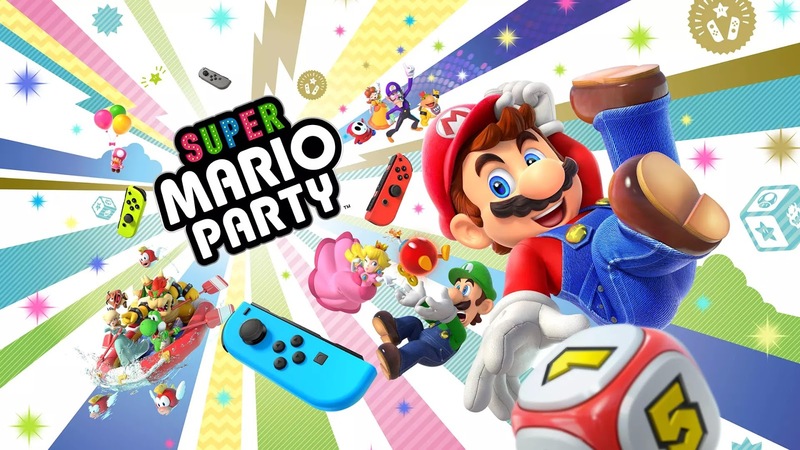 During Nintendo’s E3 Direct, Nintendo has announced a new entry in the Mario Party series for the Nintendo Switch. 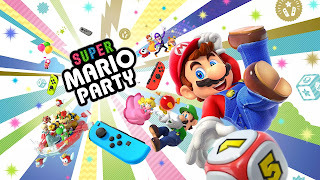 The new title in the series is called Super Mario Party and as you would expect it takes full advantage of the Nintendo Switch Joy-Cons. It’s releasing on October 5th.